You are at:Home»News»Ketchup Cars. Another step towards a (almost) plastic-free world. Your reaction must be the same as mine…Who? What? How? You must be joking. Well, I am pleased to tell you, my mom does not lie. And since our conversation that morning, I’ve done my online research, and the news was exactly right! Researchers from H.J. Heinz Co. and Ford Motor Co. are teaming up and studying the possibility of replacing the plastic parts in cars with…you guessed it…TOMATOES. Why does this matter, you wonder? The answer to that is hopefully self-explanatory, but I’ll elaborate nonetheless. With the introduction of plant based plastics to our vehicles, the environment will be thanking us. According to Livescience.com, today’s automobiles have more than 260 pounds, or, 120 kilograms of plastic on board. Those statistics are astounding, and it is no wonder these companies have decided to make a change. 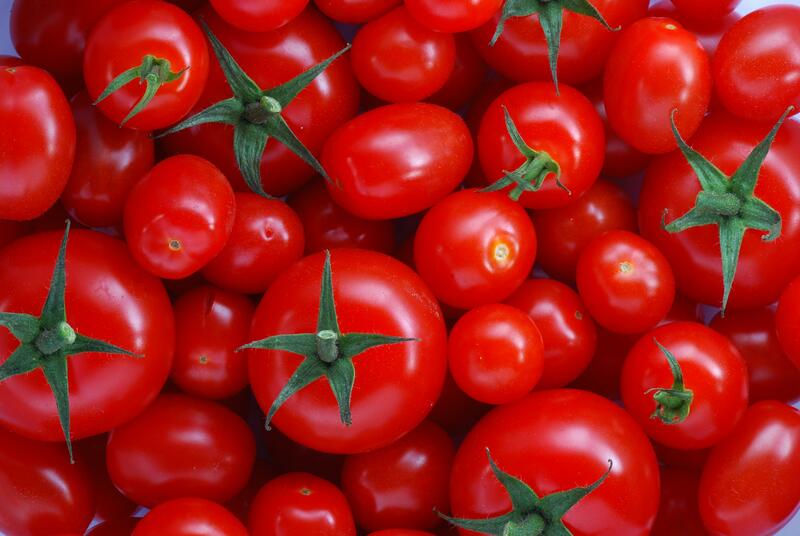 Scientists are working on the development of a composite material made from the skin of tomatoes. That material is to replace the petroleum-based plastics used for wiring brackets, storage bins or other interior parts in automobiles, creating a much more environmental-friendly vehicle. Motor vehicle companies, perhaps the most popular and largest grossing market, are supported by families and individuals across the globe. They are also some of the biggest plastic consumers and users, and it surprises me that this fantastic development to change that is not a bigger deal in the media. If perfected, these changes would affect every car company who was willing, reducing the use of petroleum toxic plastic drastically all over the world.